Colorful journal/diary with lines to help write neatly. Has an attached ribbon with key for privacy. 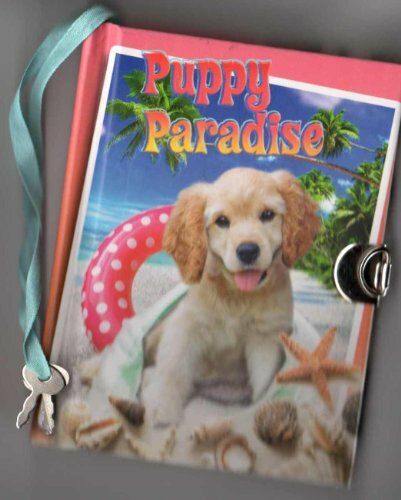 Paper is same color green as ribbon, with puppies and lines to aid in writing.